I can't believe we're inching closer to the end of the year. 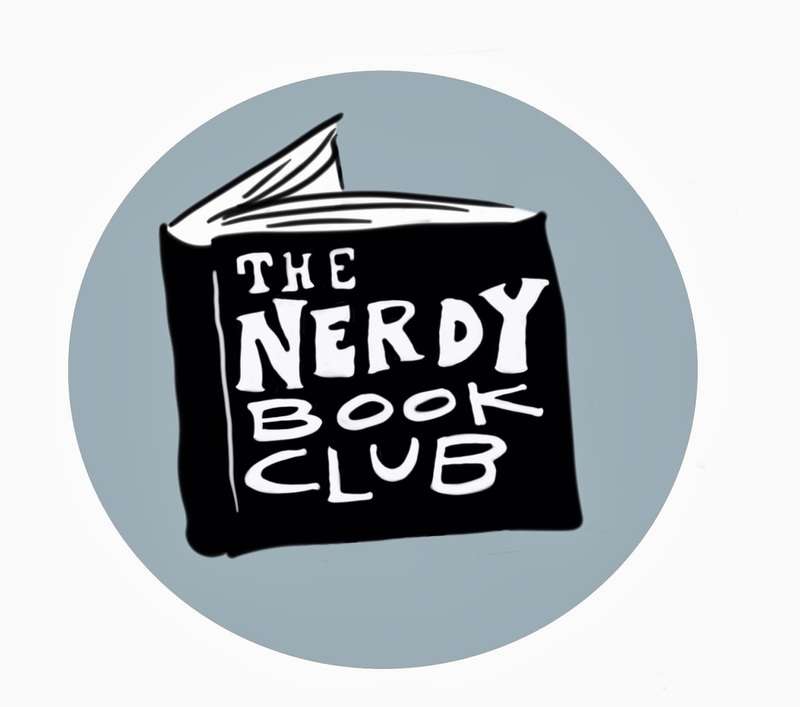 Cybils nominations have already closed for the year and the Nerdy Book Club Award nominations will be here very soon. As I look back at past winners, some of the same authors and series are named every year. 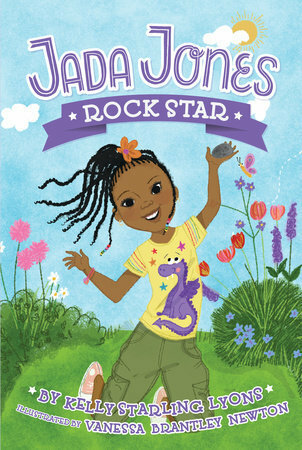 And while those winners are fantastic, there are some other great books out there. Before we get to the end of the year, take some time and familiarize yourself with some other fantastic reads. 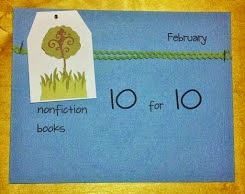 This week I'll focus on some great transitional chapter books you may want to think about for upcoming awards! 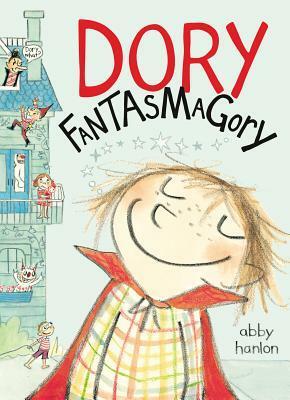 Just like Dory, Daisy has a wonderful imagination as well. 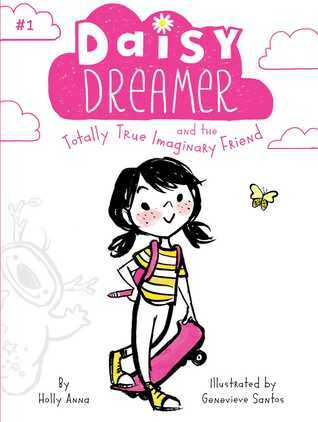 In fact, her imagination is so powerful, her imaginary friend is brought to life! 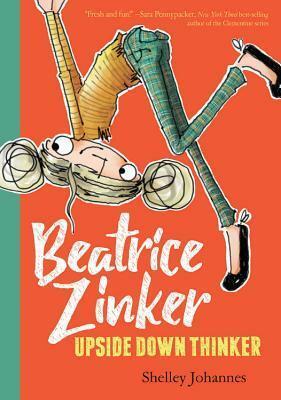 Another creative thinker, Beatrice will remind you of Dory with her humor and creative ways of looking at things and situations! 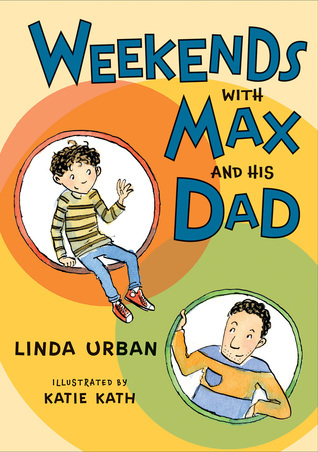 Any book that can make an adult cry from laughing is a winner in my book! 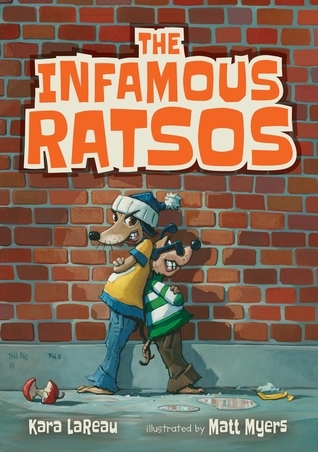 The best part about the Ratsos series is nothing turns out the way you think it will. 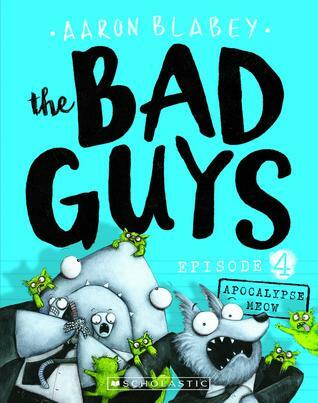 Bad Guys is the same way - a shark and a piranha want to be the good guys? Well, they try anyway! Both of these series offer incidental diversity like in Max - meaning diversity is included within the story, but it's not the focus of the story. 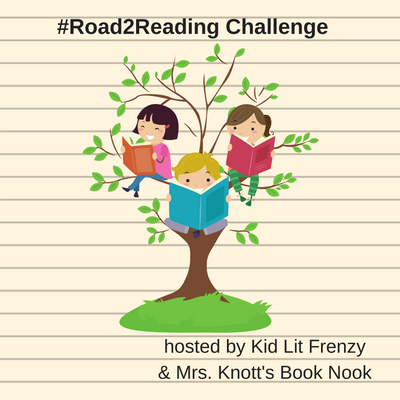 All realistic fiction series, these kids are easy to root for - they all have challenges within their stories, but they find a way to rise to the top! I hope you found some new books to read, or some new books to nominate this year! I'm looking forward to seeing what your 2017 favorites were at the end of the year. Be sure to swing by Alyson's blog to see more #road2reading fun. 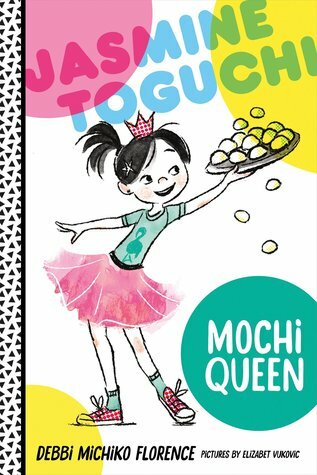 Thrilled to see Jasmine Toguchi here!!! Such a fantastic series! !